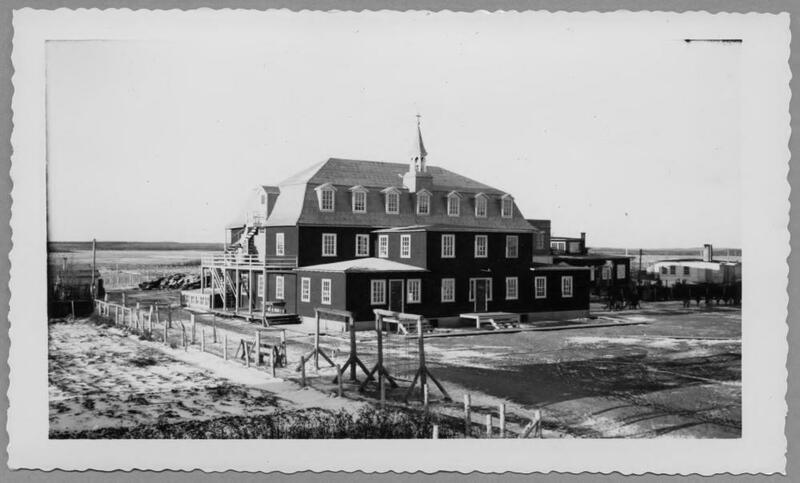 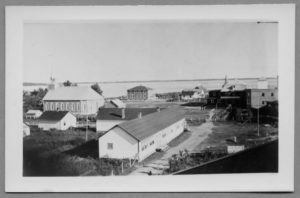 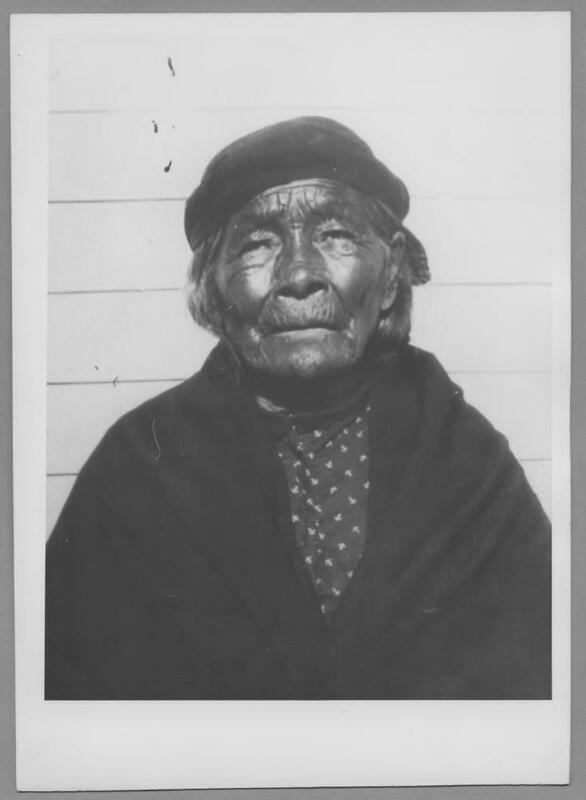 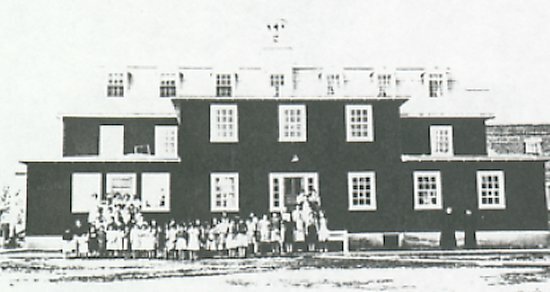 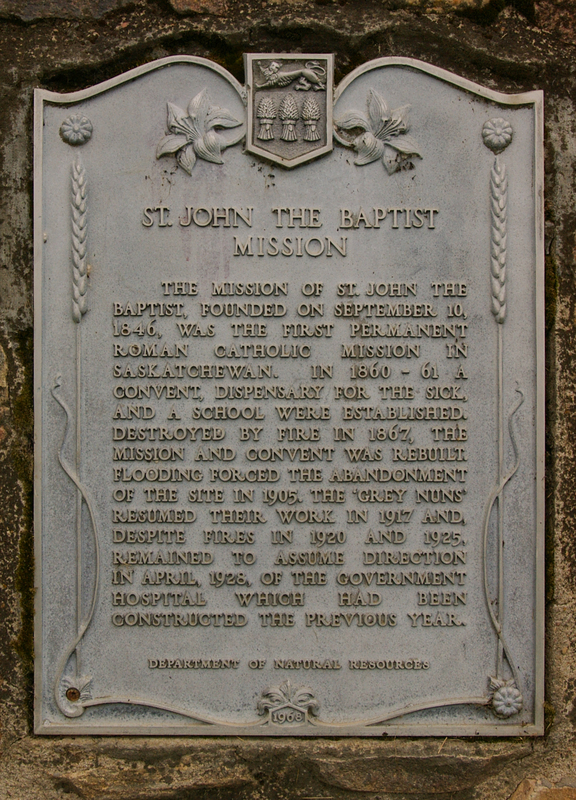 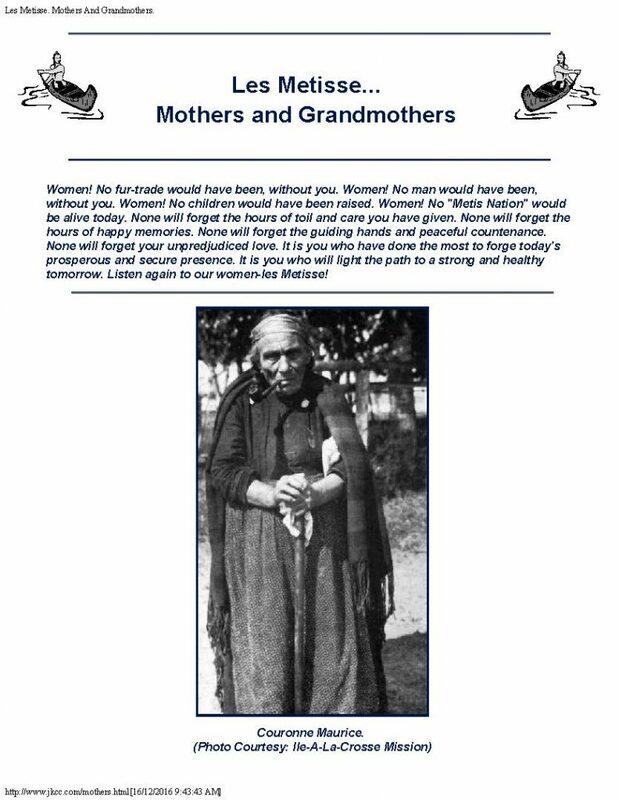 In 1860, three Sisters of Charity arrived at Île-à-la-Crosse and took ownership of the newly built Le Couvent Saint-Bruno.8 According to Oblate officials, the majority of students at the school were Métis.9 In the mornings, both girls and boys were taught lessons in spoken and written French and in basic arithmetic. 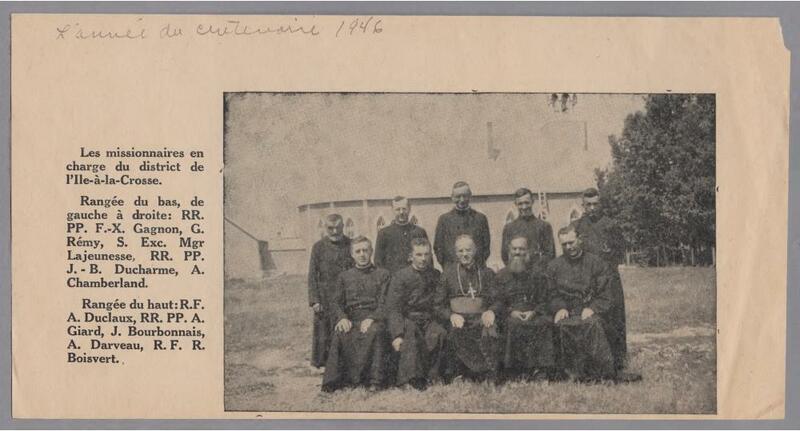 They also attended catechism class.10 The lessons in the common room were preceded and followed by work routines. 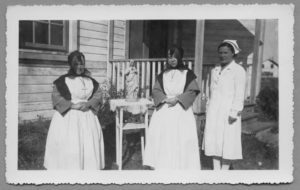 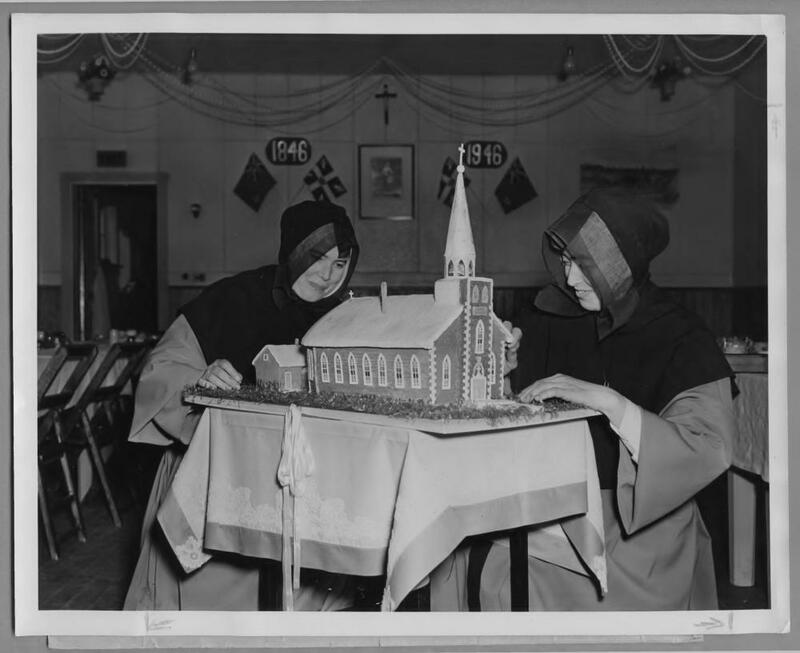 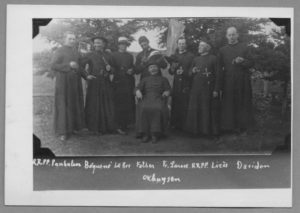 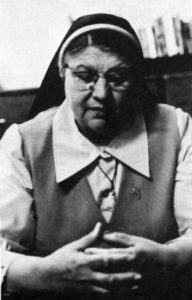 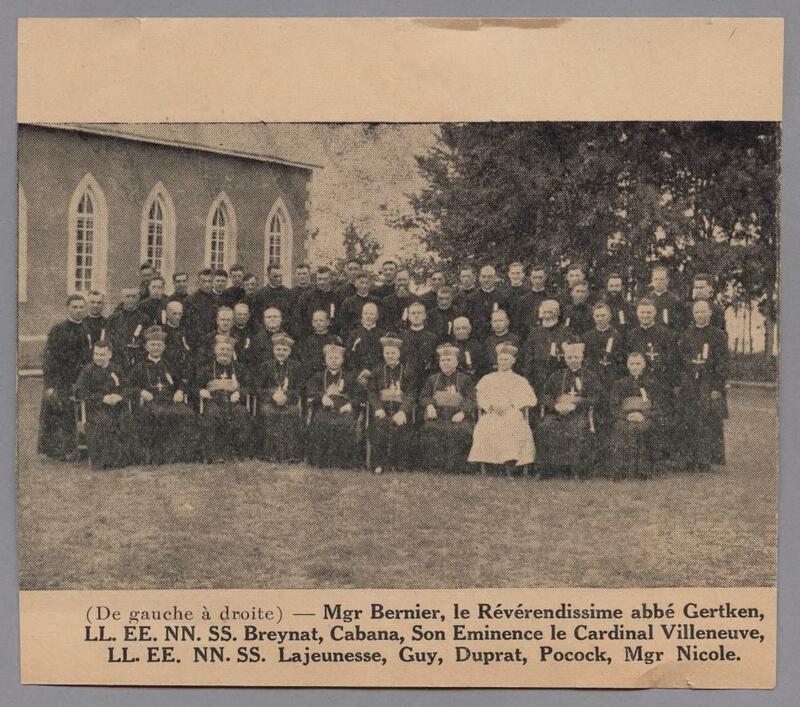 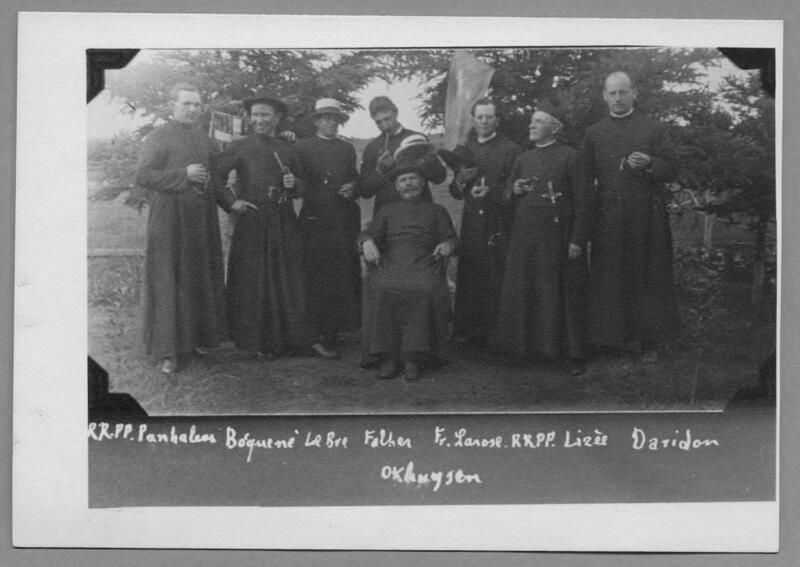 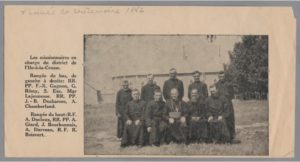 The girls were being prepared for service as homemakers, and worked daily in the school kitchen.11 The boys did not sleep in the dormitory at the convent, but, instead, at the Oblate house, under the supervision of a lay brother.12 At 5:30 a.m., he escorted them to Saint-Bruno, where they would work, eat, and receive lessons.They spent the afternoons on farm work.13 (The Métis Experience, Vol. 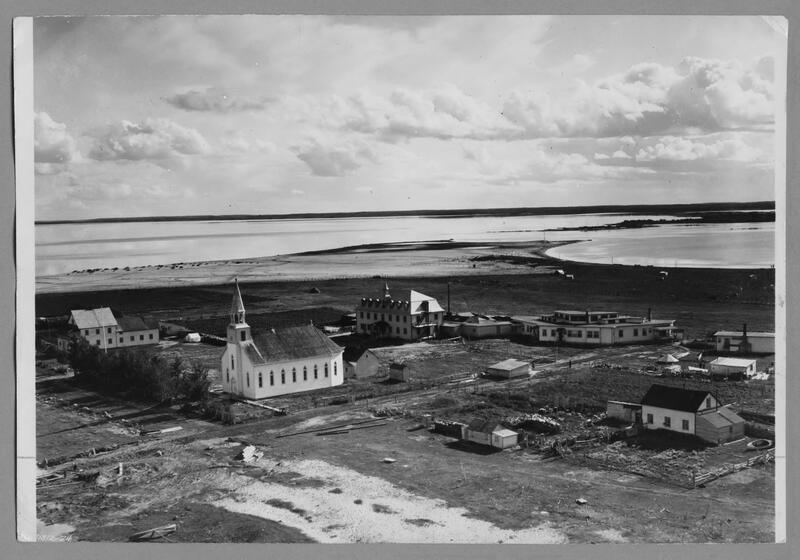 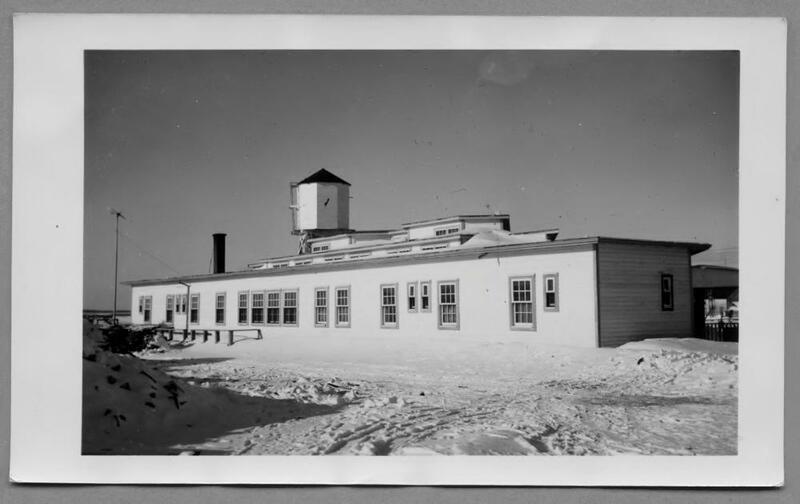 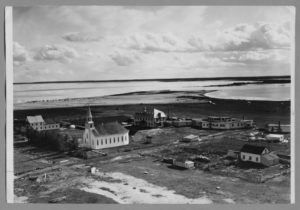 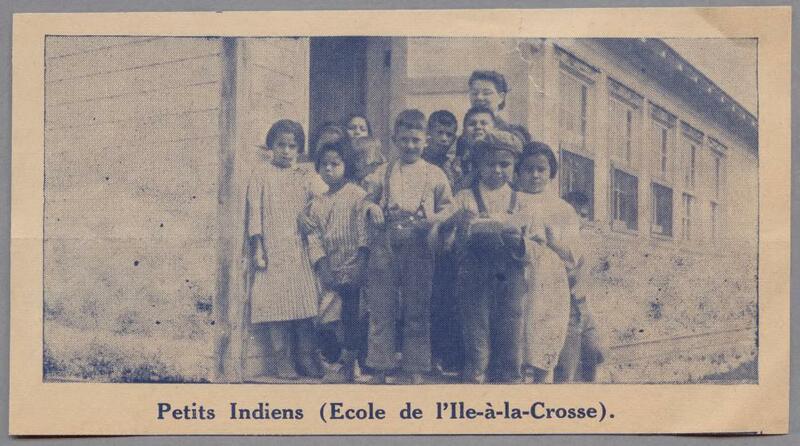 3, p. 31) In 1906, the school moved to Lac la Plonge (Beauval Indian Residential School). 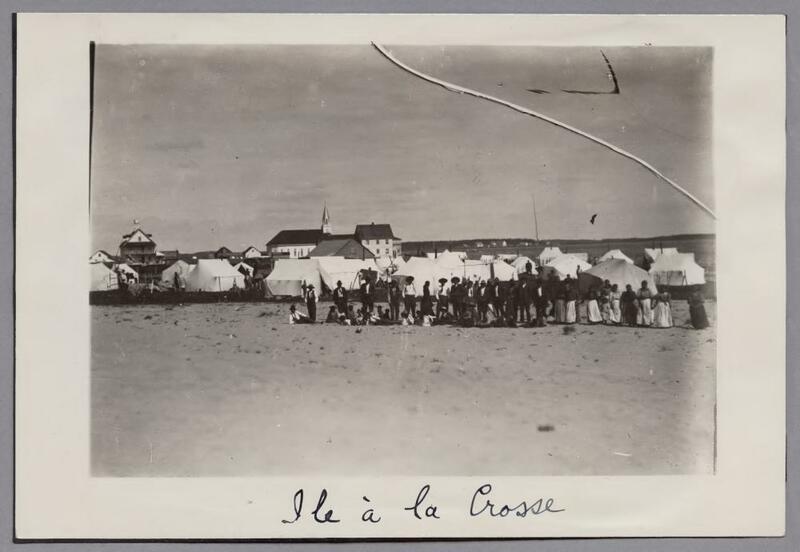 Allen Morin said that Île-à-la-Crosse was a world run by non-Aboriginal people. 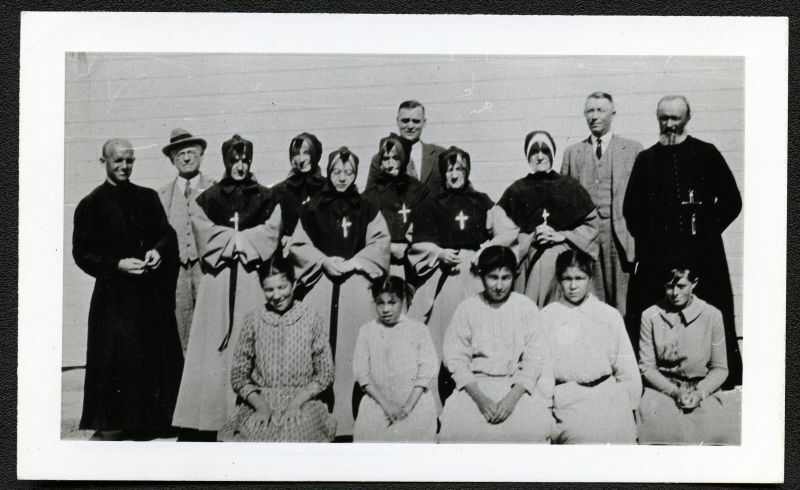 1- Marie Clara Corrigal; 2 – Helen (Petit) Clarke, Buffalo Narrows; (I think the fair-haired lady below Helen is Irene (Daigneault) Gardiner.3 – Annette Gardiner – Meadow Lake; 4 – Clara (Daigneault) Morin; 5 – Leonie (Desjarlais) Durocher; 6 – Antoinette (Lariviere) Gardiner; 7 – Evelyn Lariviere; 8 – Rose (Maurice) Daigneault; 9 – Christine (Morin) Favel Ý – McKay; 10 – Beatrice (Caisse) Gardiner; 11 – Alice (Daigneault) Georges; 12 – Irene (Johnson) Desjarlais; 13 – Mary (Johnson) Desjarlais; 14 – Antoinette Desjarlais – La Ronge; 15 – Elizabeth (Morin) Hood, Beauval; 16 – Anne (Caisse) LeFleur, Beauval; 17- Margaret Chartier, Buffalo Narrows; 18 – Mary (Moise) Morin; 19 – Flora (johnson) Jerome, La Ronge; 20 – Fr.Remey, Ý; 21 – Georgina Iron, behind her is Alice Chartier. Beside her in front of window is Georgina Corrigal. 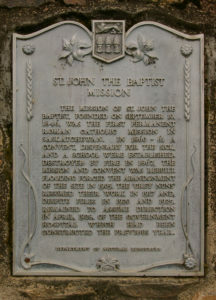 Beside no. 10 is Julia McCallum, no number on her. 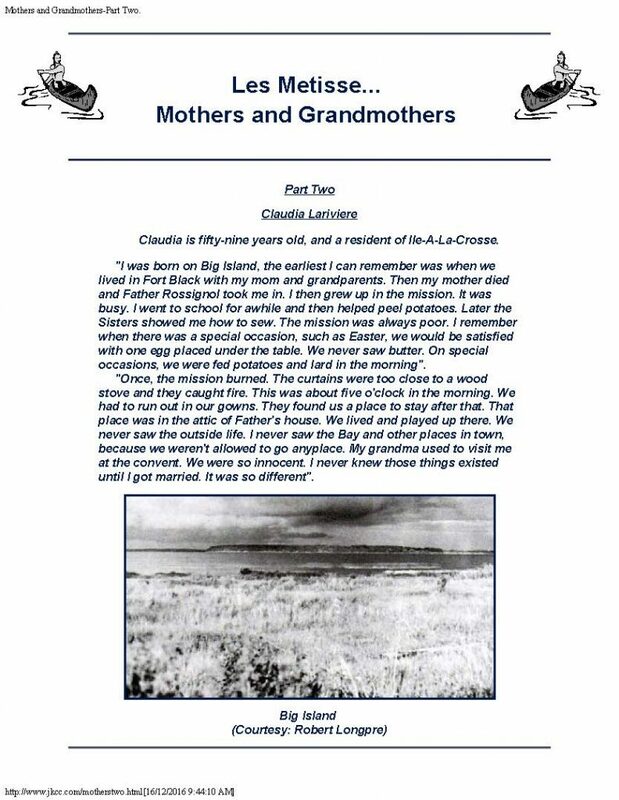 (These last three names provided by Toni Desjarlais and daughter Melanie.) 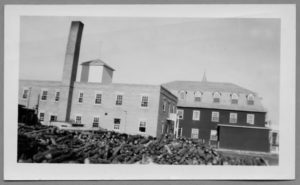 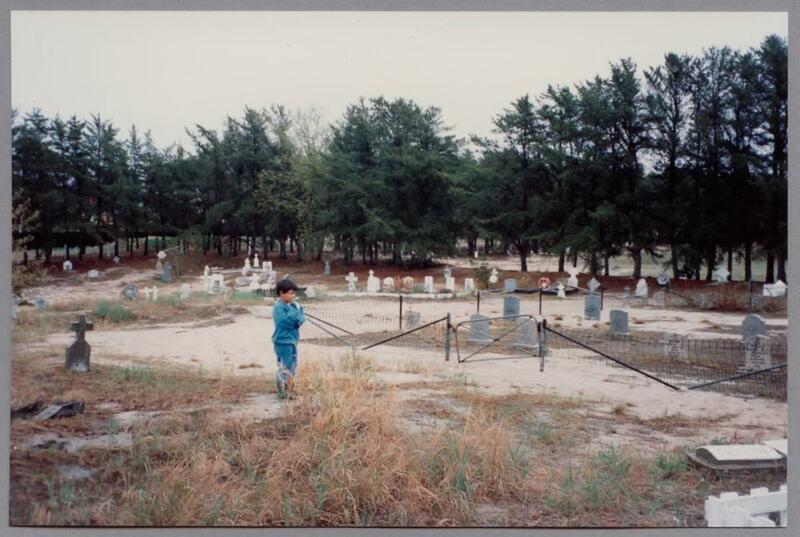 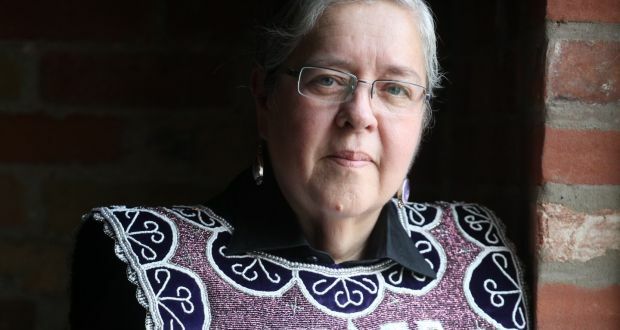 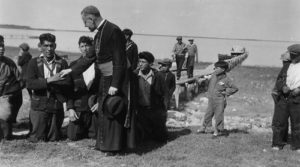 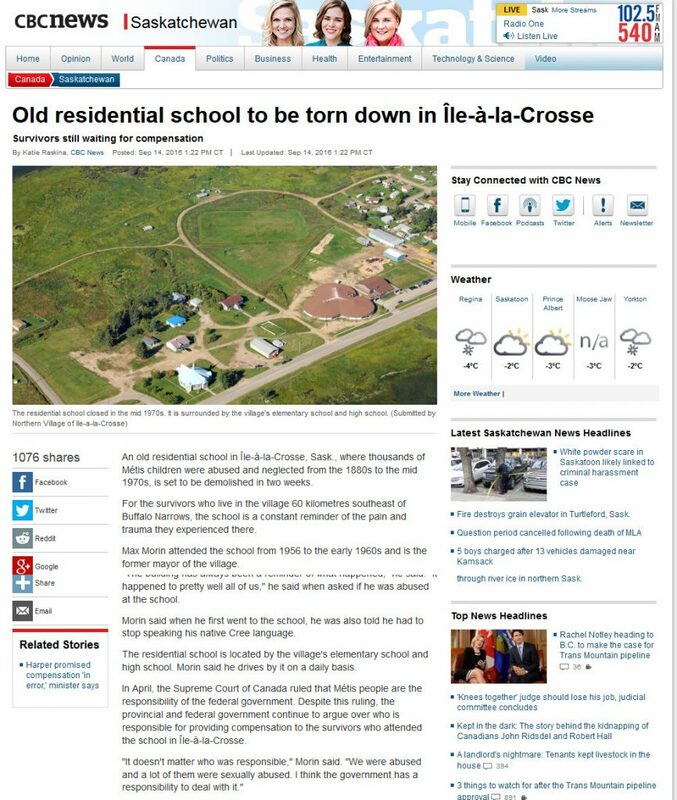 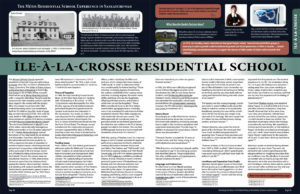 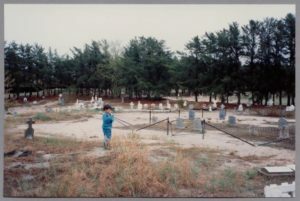 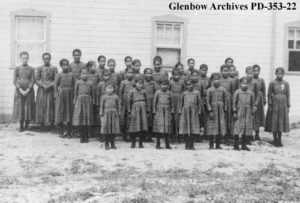 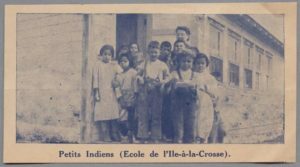 The Roman Catholic Church operated residential schools at Ile-a-la-Crosse for boys and girls. We called it theboarders and the town kids were called externs. 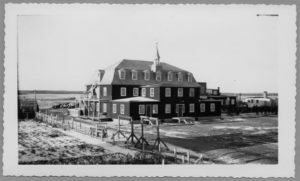 These residences were for Metis students and the treaty students attended another residential school at Beauval. 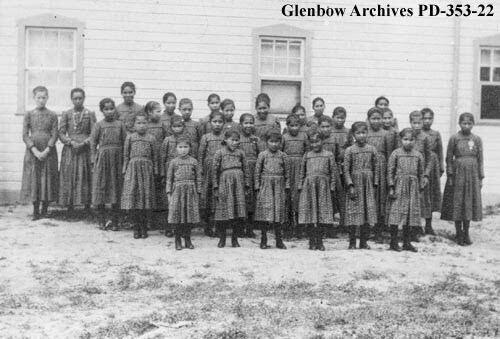 Notice that all the girls are dressed in uniform. The boys would were navy or blue blazers for Sunday mass. 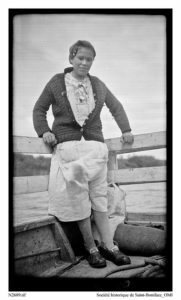 Names provided by Flora (nee Johnson) Jerome.